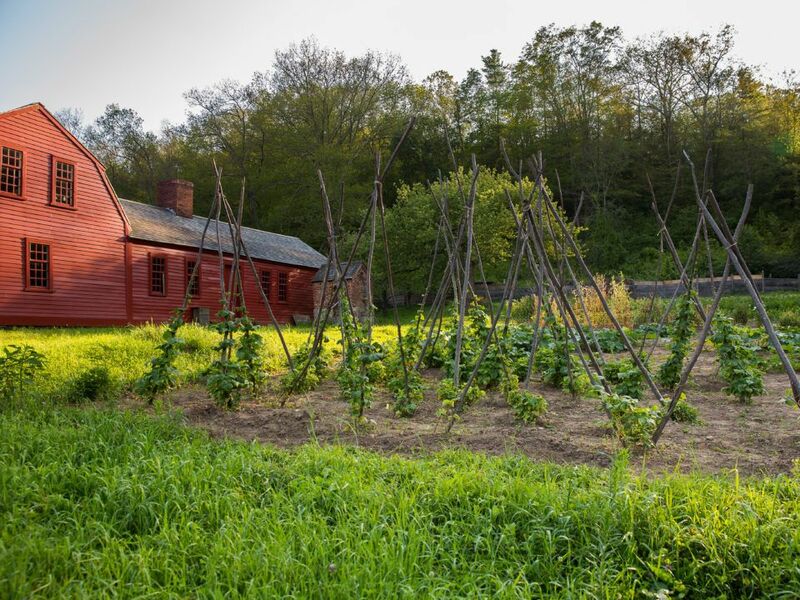 The Freeman Farm is a representation of a typical family farm of the 1830s and its quarter-acre kitchen garden reflects the average cultivation methods, garden layouts, and vegetable varieties found in rural nineteenth-century New England. In the spring, men working with a team of oxen perform the tasks of manuring, plowing, and harrowing the garden. In the summer, women and children take over most of the day-to-day care of the kitchen garden including planting, cultivating, weeding, managing insects, watering, and harvesting. Seeds are planted in neatly arranged beds to allow for ease of weeding and watering. 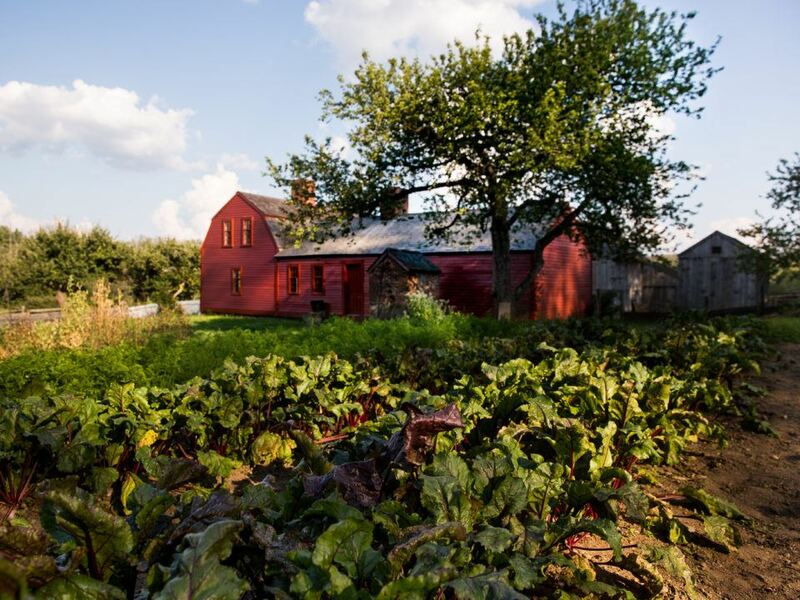 Rural families relied on their kitchen gardens to produce a year-round supply of vegetables. Farm wives selected vegetables that their family not only preferred but also those that both grew well in their garden and lent well to storage or preservation. Almost all vegetable varieties grown in our countryside gardens can be preserved, whether dried, pickled, or stored in a root cellar. 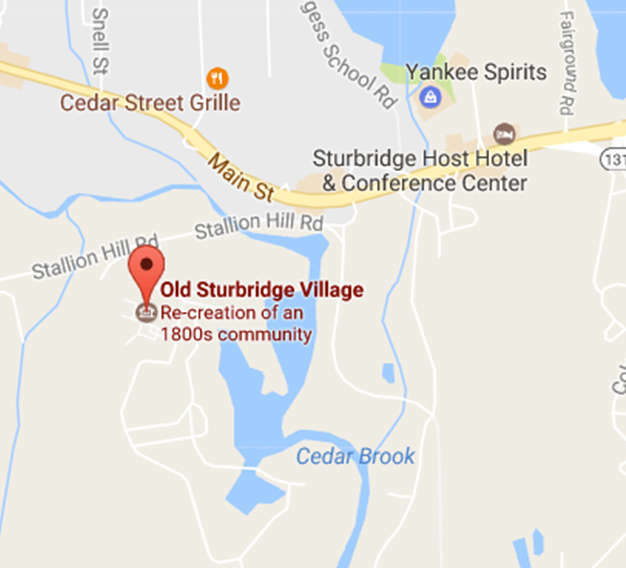 The mainstays of the family harvest are root crops, onions, and cabbages to store in the root cellar, beans and peas to dry, and cucumbers and squashes to preserve. Small fruits, potherbs, and medicinal herbs complete the garden selection. A small selection of simple, easy to grow flowers such as sunflowers and hollyhocks are grown for the family’s enjoyment. Farm families were relatively self-sustaining in the management of the vegetable garden. Animal manure was the principal fertilizer. Poles and brush, left over from winter logging operations, provided support for runner beans and pea vines. Farmers might purchase a few simple cultivating tools, but in spite of the increasing availability of commercial seed, many people continued to raise their own.